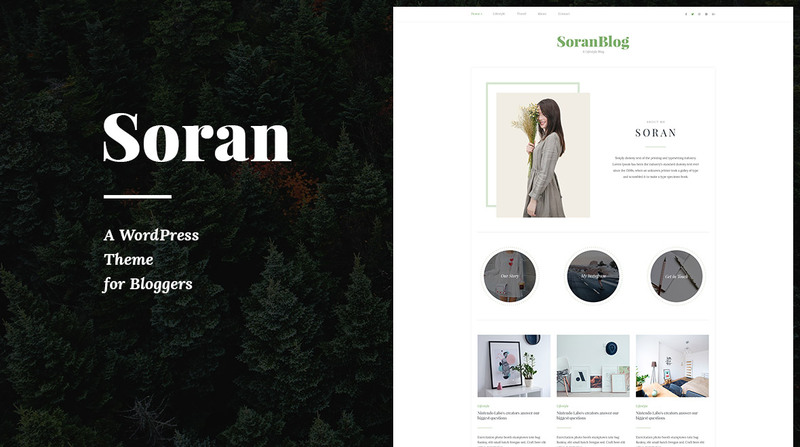 Soran is a WordPress blog theme with a narrative spirit and clean, uncluttered aesthetics. It is intended for visual storytelling and photoblogging. Due to its eclectic looks, this WordPress theme can be as good for a magazine or a journal as it is for a personal blog. Be it a lifestyle blog, a travel journal, a travelogue, a music band blog, an art blog, a photography blog, a curator's blog, a writer's journal, a food blog, a fashion blog or something else - this theme's accent on appealing minimalist design, readability, typography and photography makes it a great match for a wide range of creative media that value storytelling. 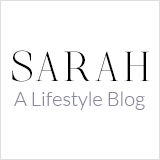 Message us your blog name after placing your order, we will edit the header image for you for free. If you like Soran, please don't forget to rate it!! Thank You ! Custom Styling for "MailChimp for WordPress" so you can display a beautiful newsletter widget. Thanks for checking out Soran! Feel free to contact us with any questions you may have. You're the reason we're here! We love any and all constructive feedback and even folks dropping in just to say hello. If you love Soran as much as we know you will, please remember to star rate it via your Downloads page!